During our road trip last month we decided to go in Cider mill in Kansas City the Louisburg Cider Mill.We're lucky it's not crowded yet. The cider mill has also a country store where we bought some syrup and snacks. We roam around the place, and had a chance to watch how to make the fresh apple cider and the donuts. We're kinda early during that time. 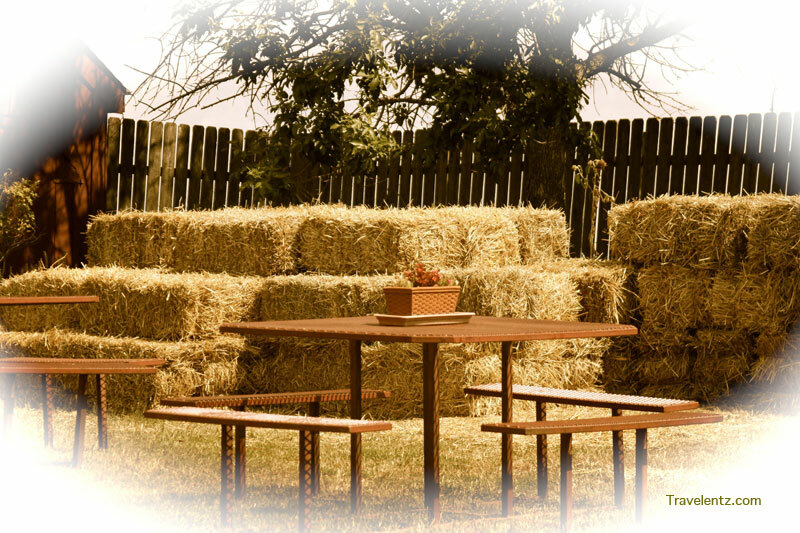 They're preparing the hay for the kids to play and some decorations during that time. I was little bit disappointed because i don't have the chance to see there activities. One thing I was glad the donuts and apple cider was ready and I brought some for home. 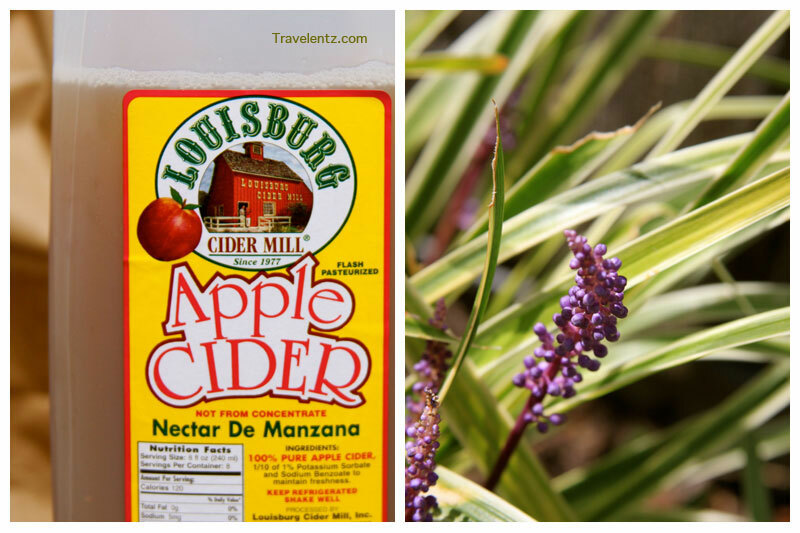 Our Visit in Louisburg Cider Mill,Kansas: You can see here how they prepare the apple cider. Our Visit in Louisburg Cider Mill,Kansas:The hay where the kids can play. 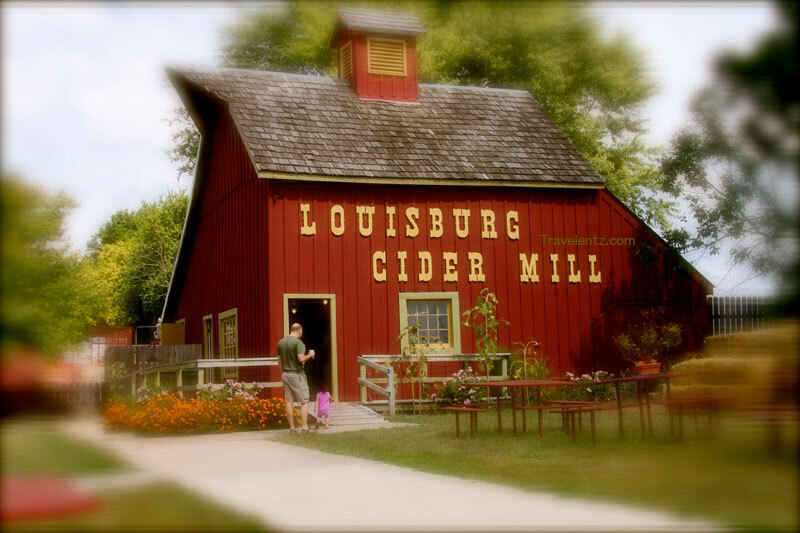 Our Visit in Louisburg Cider Mill,Kansas:sat in the picnic table and enjoy our apple cider. 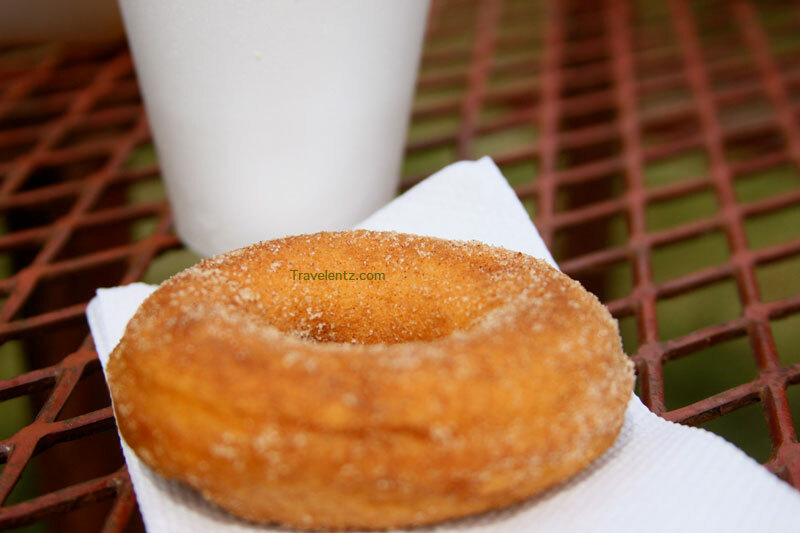 Our Visit in Louisburg Cider Mill,Kansas:The donuts is yum! During my visits in Tennessee Renaissance festival,photography would be fun there, so don't forget to bring your camera if your planning to see the Renaissance festival. 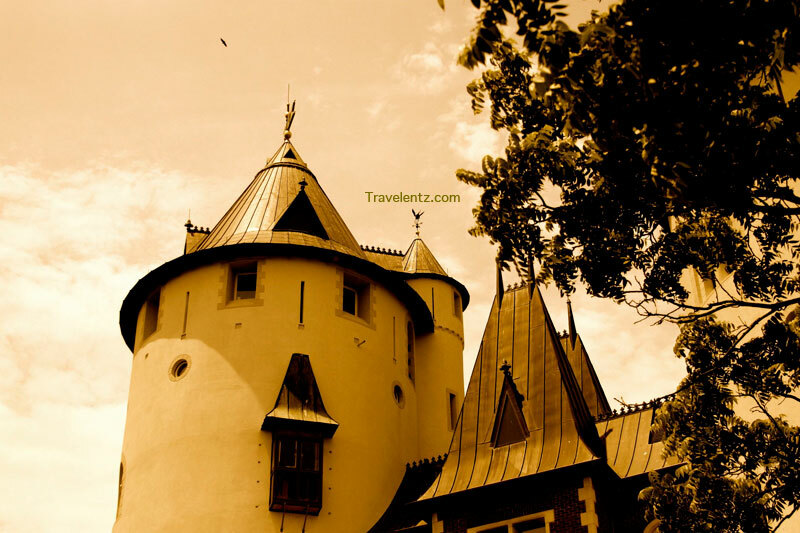 Tennessee Renaissance festival: The Castle Gwynn . 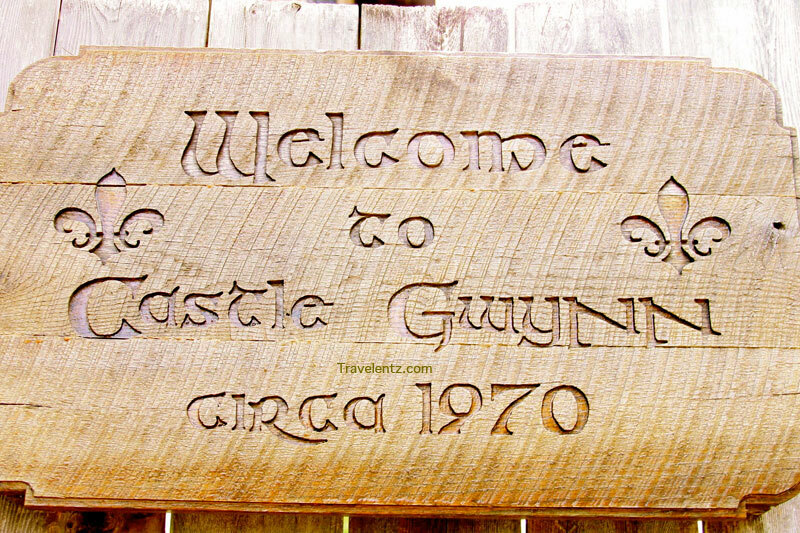 Tennessee Renaissance festival: Outside of the Castle Gwynn. 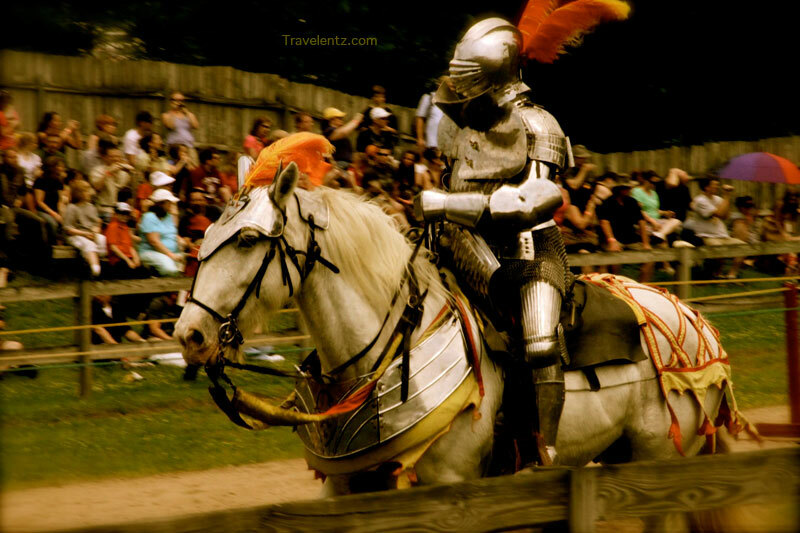 Tennessee Renaissance festival: this is one of my favourite show. 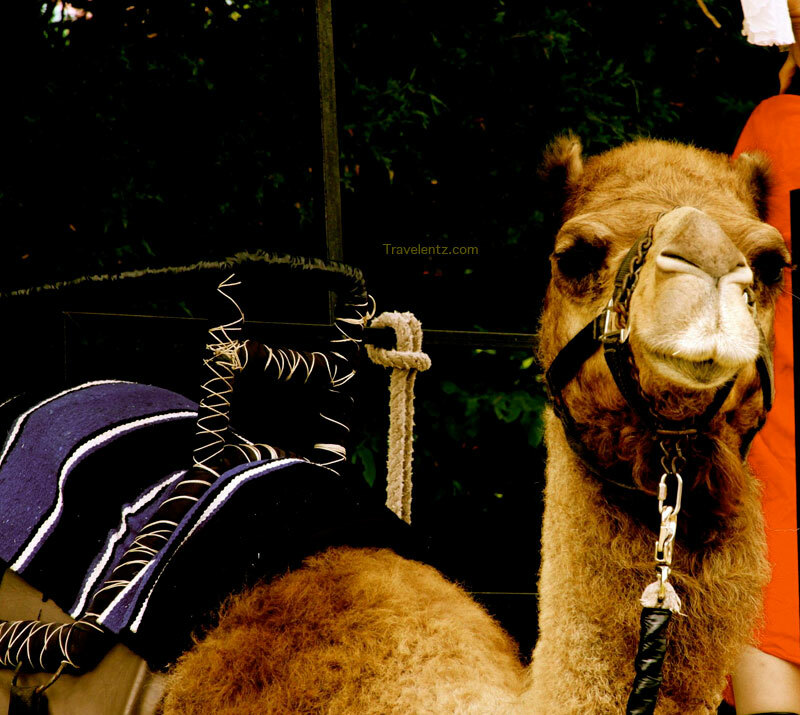 Tennessee Renaissance festival: they have camel ride where the kids would enjoy it. 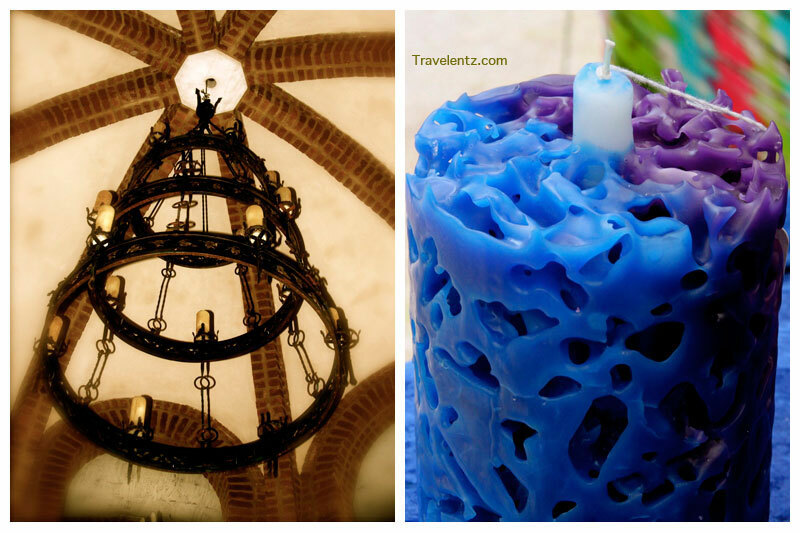 Tennessee Renaissance festival:the blue candle you can purchased it inside the festivals.I love it. 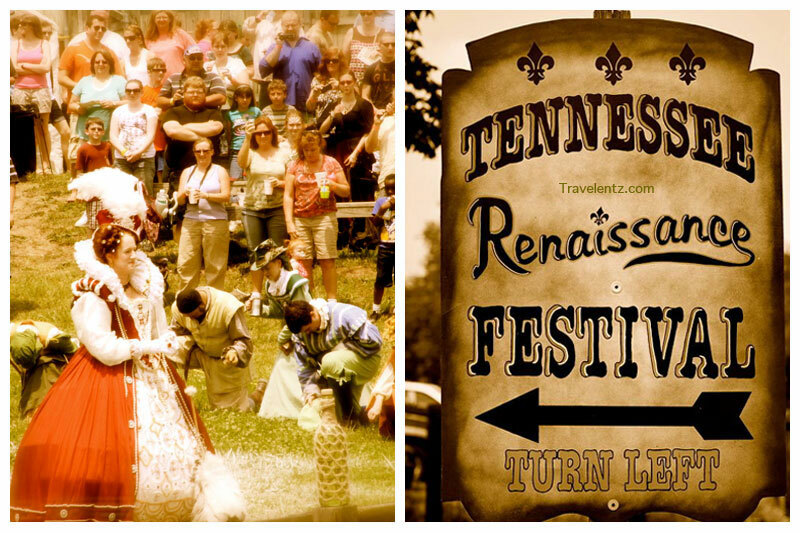 Tennessee Renaissance festival is another family activities that you would not miss to see. It is really fun for kids, family and hanging out with friends.You'll be impressed how well all the actors stayed in all day. 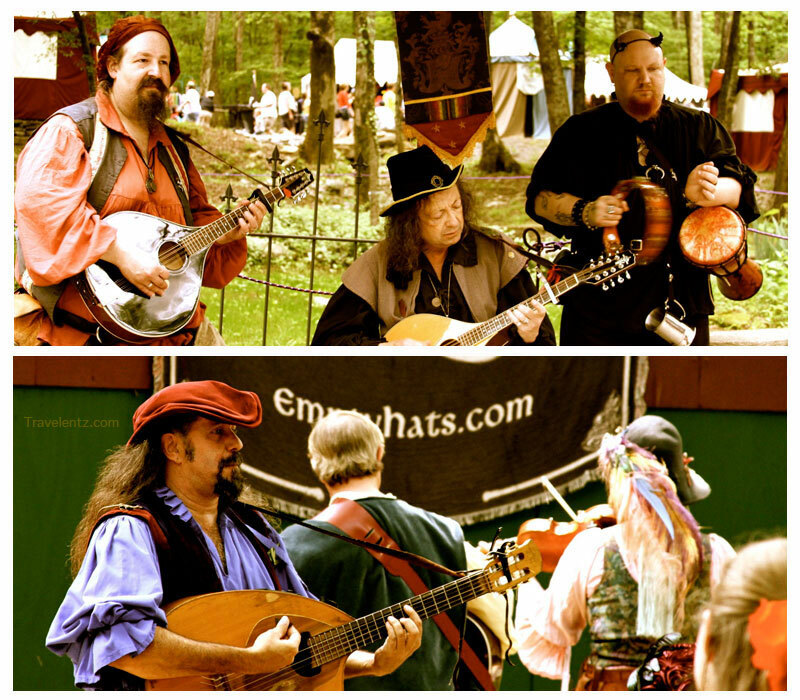 Tennessee Renaissance festival will give you chanced to Ravel back to 16th century England.The event usually takes place every weekend in May. 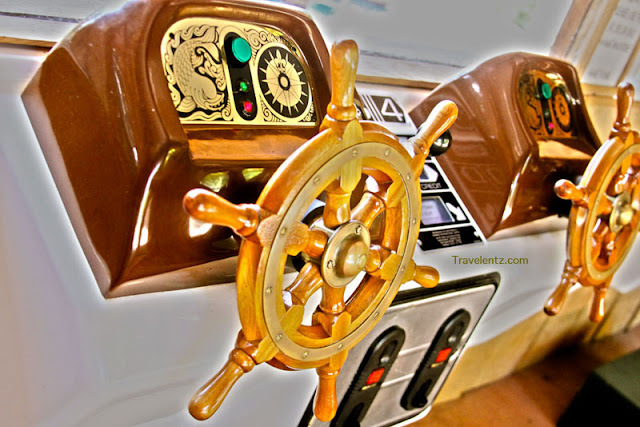 They have different activities and shows.They have different theme every weekend.During our visits the theme was pirate invasion weekend and and that was my birthday. Tennessee Renaissance festival: another show they have that is interesting. 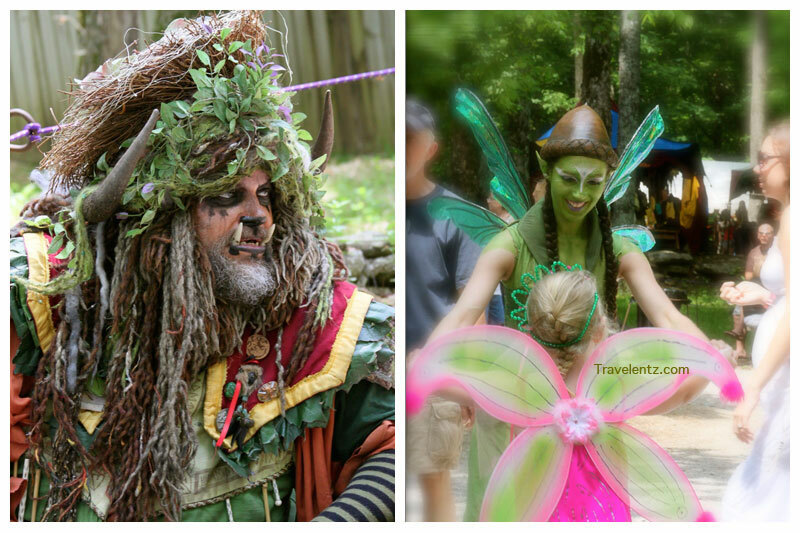 Tennessee Renaissance festival: some Fairies. Hubby asked me during that time if what I want to do in my birthday. 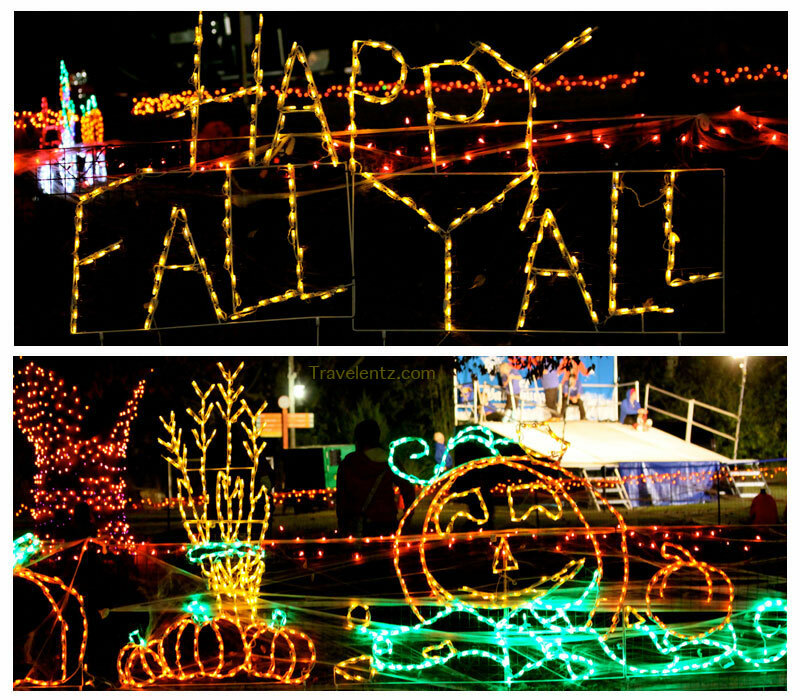 I was browsing in my laptop, until then I go there homepage of Tennessee Renaissance festival. It was really interesting, so I told hubby I want to go in Tennessee Renaissance festival.Without any doubt hubby purchased ticket online,to save our time to queue. 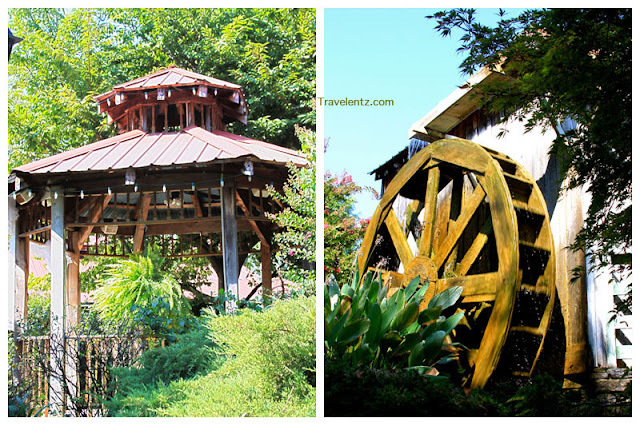 Are you panning to visit Tennessee and looking the best places to visit.Well here are the best Places I visited in Tennessee and family friendly. Whether you like historical,outdoor and indoor activities, Tennessee has some best places to offer. a. Nashville-attracts more visitor because of The Country Music Hall of Fame and Museum is one of the main attractions of the popularity of country music. b. Franklin-This is more south is the historic town of Franklin. 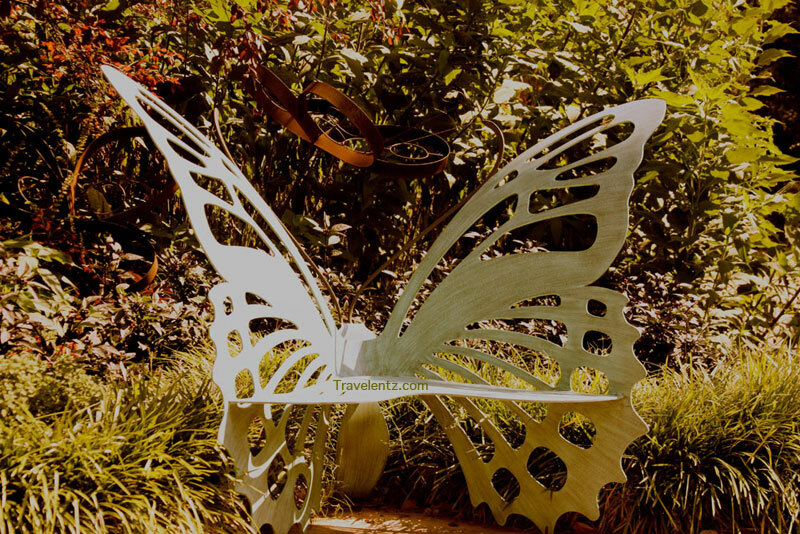 One of the oldest towns in Middle Tennessee, Franklin is famous for its antiques and famous cafes. It is more typical of a small U.S. city, it has a history and charm and friendly. c. Memphis-is the home of the Blues and Birthplace of Rock 'n' roll.Downtown Memphis, and some parts of Midtown is ideal for walkers and bicycles. d. Chattanooga-This is Lookout Mountain, one of the biggest attractions of the city. The travelers' can explore extraordinary rock formations, see a roaring enclosed waterfall and travel by train up the mountain for a truly spectacular view.Do not miss the aquarium of the world's largest freshwater aquarium in Tennessee. 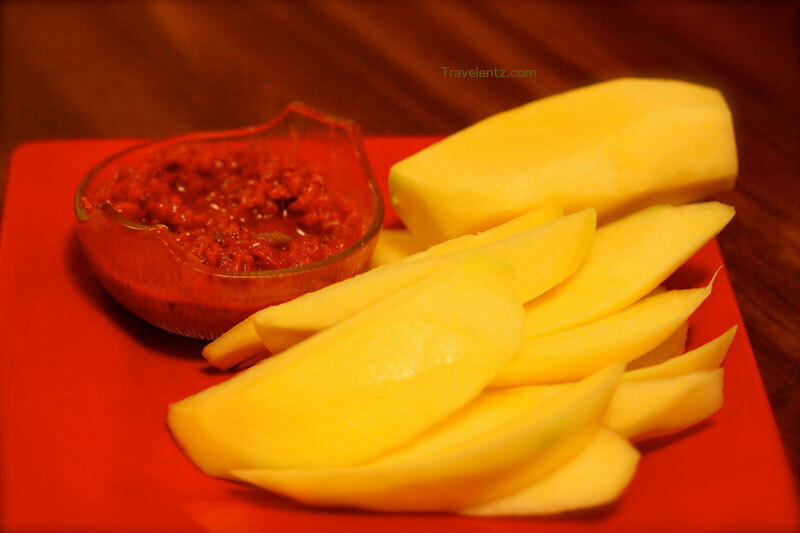 Mango with alamang is one of the food I missed in Philippines. We went last Sunday at Filipino store where we had to drove for about 45 minutes.Hubby noticed I got the Alamang I saw his facial expression, hahahhaha..and you know he doesn't like the smell. But he has no choice since I like to eat,hahhaha...he just told me that is stinky.I remember when I was pregnant with my daughter I craved mango but no alamang, I can't ate it.It's too salty for me and my OB told me I have to diet and avoid to eat some food. 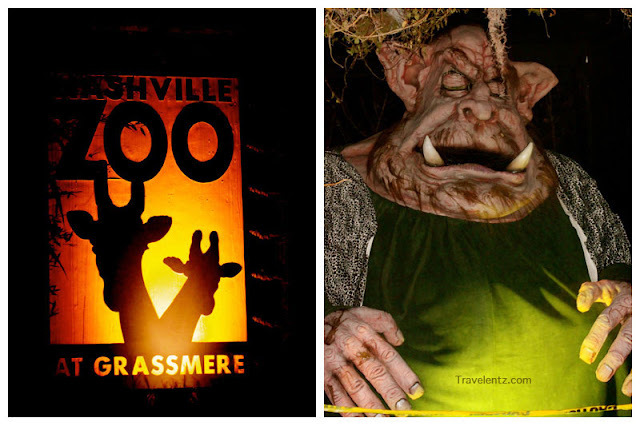 Nashville Zoo’s are ready for another big boo Ghouls at Grassmere this year. We went at Nashville Zoo’s Ghouls at Grassmere last saturday. It was fun and worth the time to spent at Nashville Zoo’s Ghouls at Grassmere. We arrived around 5 p.m and left the Zoo Ghouls almost 9 p.m. Time flew so fast, as we knew we had fun. It's our first time to visits Nashville Zoo’s Ghouls at Grassmere we're kinda worried if it's worth or not...hmmm we don't regret its amazing lot things to do and sees'. The money and time are worth, its another experienced that's memorable with the family at Nashville Zoo’s Ghouls at Grassmere. Trick-or-treat stations had been set-up in some part of the zoo, keep your bags open to all snacks and sweets. The Carn-Evil Haunted Hayride wants and scary-go-rounds, which should Spooks fun for children and adults. And anyone can take a walk through the maze mystery Gypsy and see the animals that will be part of the performance of the play Monster. And guess what? 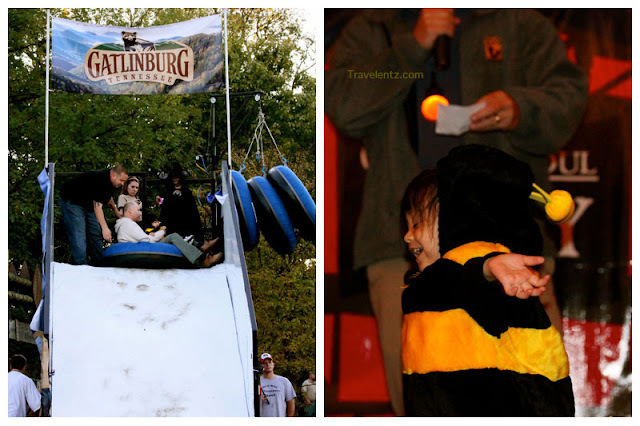 that day we went the City of Gatlinburg was at the Ghouls , so ''my little m'' enjoyed the free snow tubing and you can watch the demonstrations from professional skiers. Things you would enjoy at Nashville Zoo's Ghouls at Grassmere. The monster lab is really neat.And my daughter joined the children's costume parade where she enjoyed it. 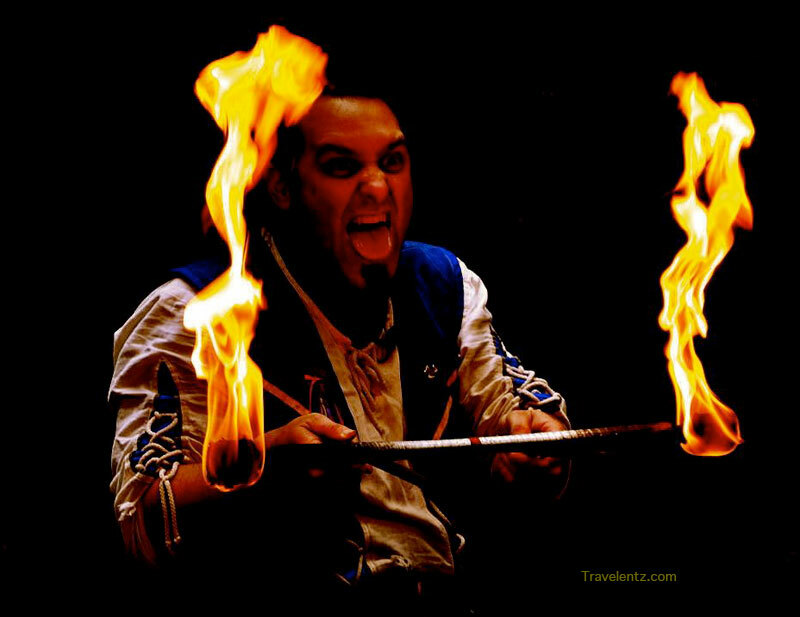 Don't miss the tour about Taking the Dying Traditions and Superstitions Tour at the Historic Home where you learned about some supertitions and it's really cool. We didn't finished the tour since my little m is full of energy and she gets excited and you can't touch anything inside the house. This tour is really cool . you would see inside the house a coffin and one thing that is really interested is why we always put flowers if someone is dead. Well take the tour and you will know it. it is really interesting and you will learn something about dead. 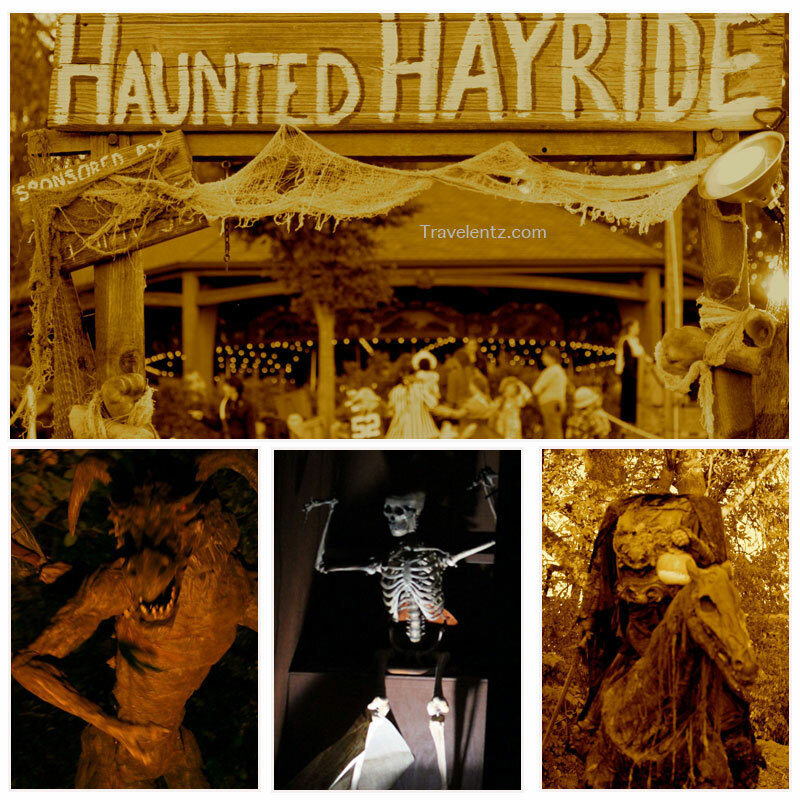 Haunted Hayride is another activities you would really enjoyed.Their decorations are really cool in the evening. We took twice the haunted hayride. Patti's 1880's settlement worth to visit.It was our first time to visit the Patti's 1880's settlement is a small and neat place. I was impressed for the things they offered. If you're hungry they have restaurant, if you want a wedding to place they have a small chapel and receptions for your day, and some activities to offered for kids. My daughter love it. We walked down a shady pleasant walk, and ended up at Reflections, a store that sells chimes, candles and other home decor and garden. Patti's 1880's settlement: The remote boat. Patti's 1880 is an award-winning restaurant where they're famous for its two "thick pork chops, mile-high meringue pies and pot bread. 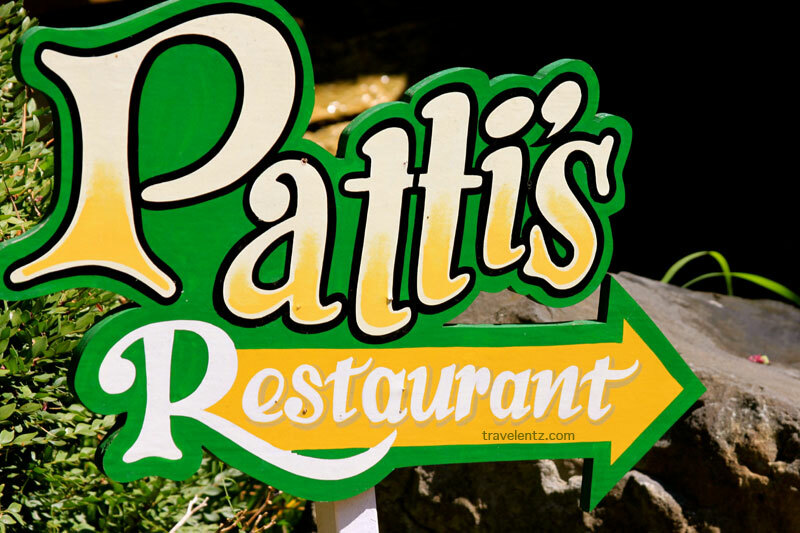 Patti's 1880 settlement has unique gift shops in a village recreated historical log cabin, beautiful gardens, gazebos, a wedding chapel, catering, private flows, meanders, patpat or mini golf, remote control boats and 26 foot high wall of rock. 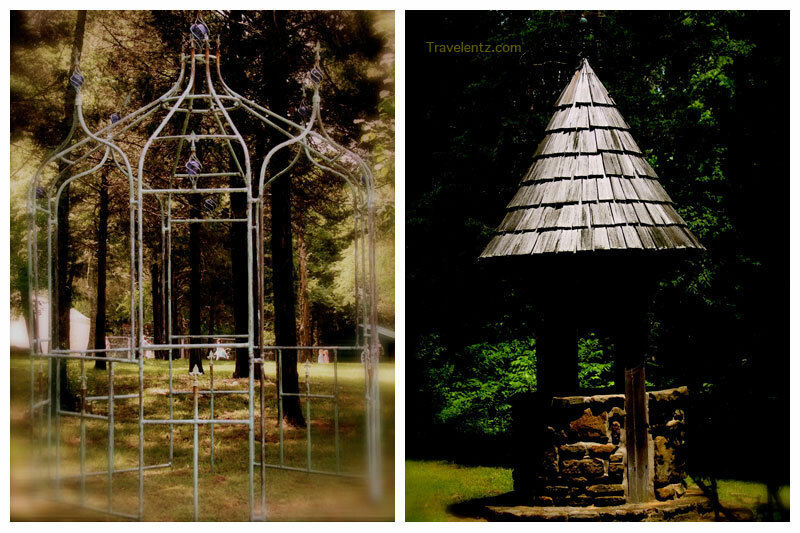 Patti's 1880's settlement: The Gazebo and the windmill. 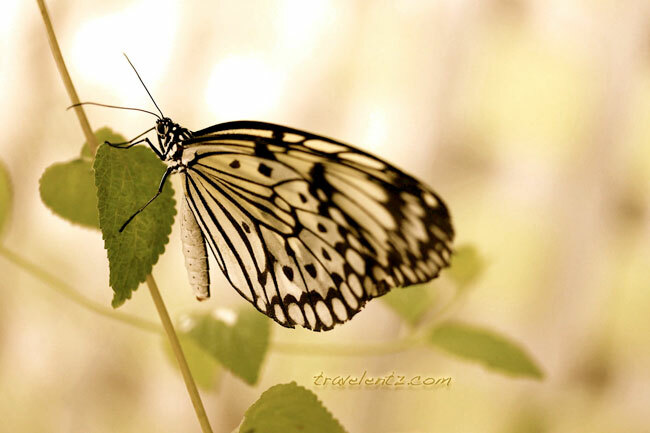 Facts about scarce bamboo page butterfly (Philaethria Dido) is a butterfly of the family Nymphalidae. 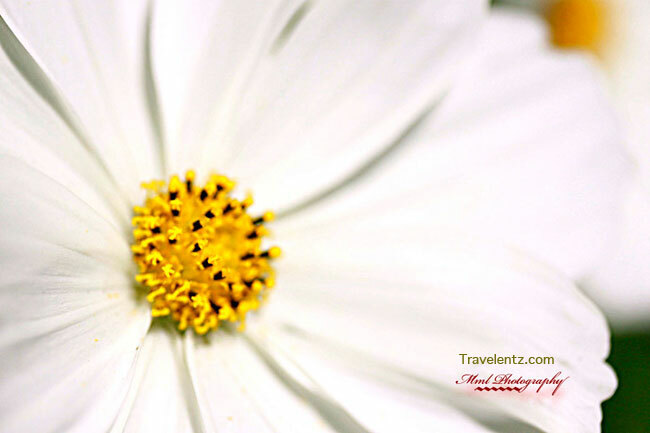 It is located in the Amazon rainforest in Mexico. 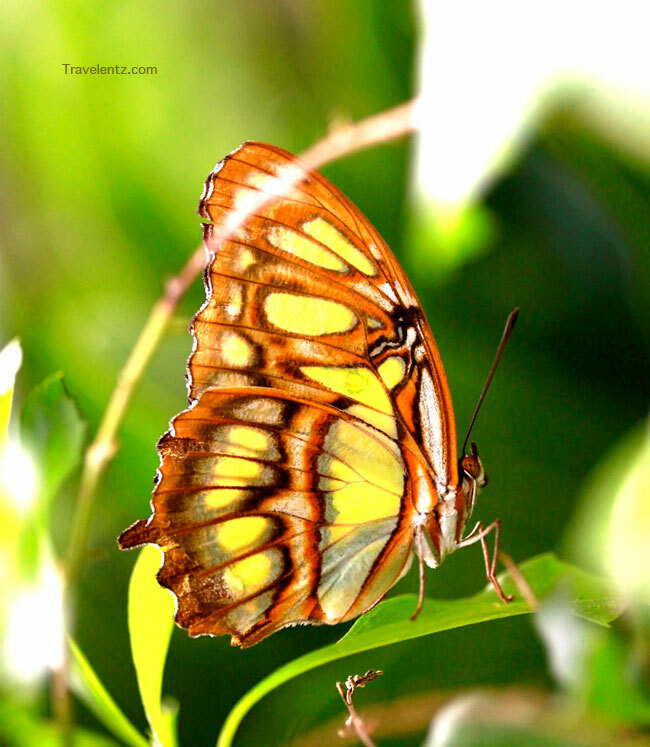 Rare departure can be found in the Lower Rio Grande Valley in southern Texas.The wingspan is about 110 mm.This photo is taken Mackinac Island Michigan in butterfly house.